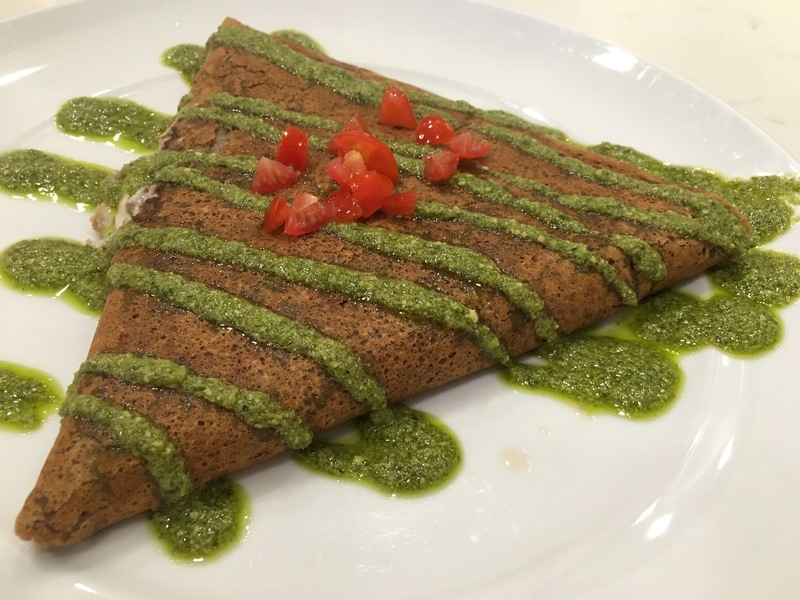 If you follow along with Oh Hey Dallas on social media, (which, let’s get real – if you aren’t you are SERIOUSLY missing out) you know by now that I am simply obsessed with Whisk Crêpes Café inside of the Sylvan Thirty development in West Dallas. 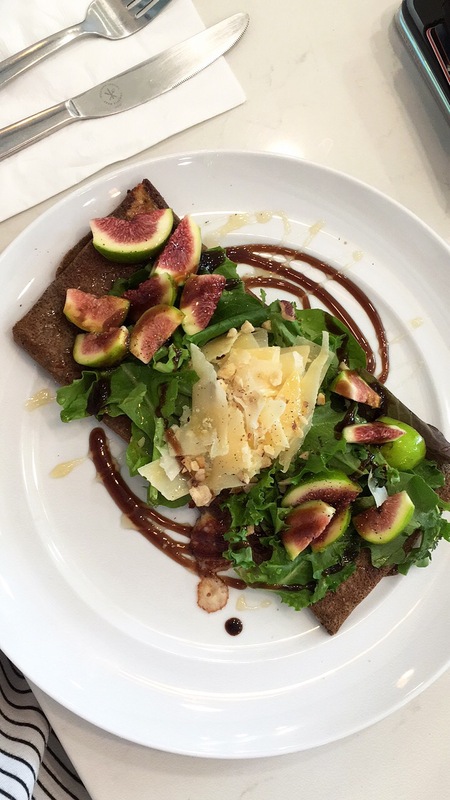 Whisk Crêpes Café hopped onto the scene 10 months ago serving up the most authenticly stunning and delicious crêpes around. To say that I’ve been there a few times and am a fan is definitely an understatement. 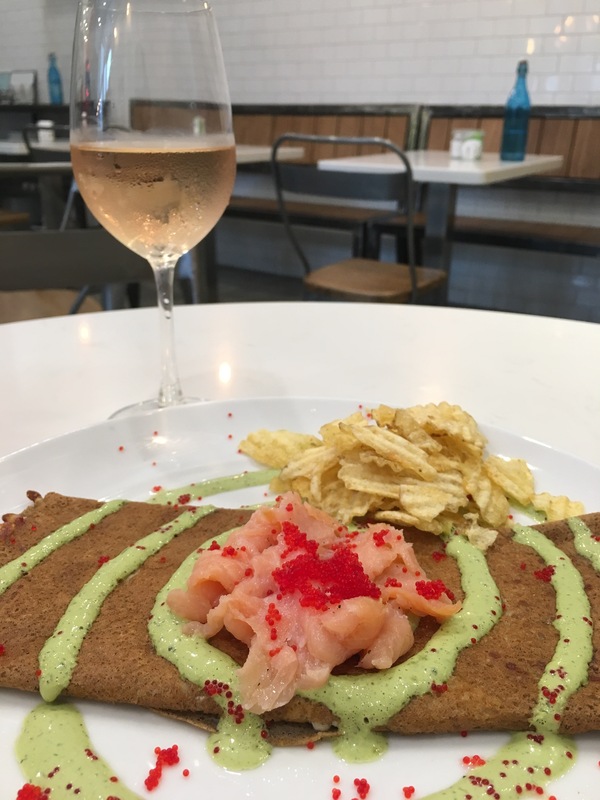 The decor is minimal but chic, the food is unbelievably satisfying and delicious, the owner, Julien, couldn’t be cooler and the new addition of beer, wine, champagne and cider secures Whisk Crêpes Café as one of the best spots to dine in town. The brand “new drink menu is specially curated by Whisk restauranteur Julien and boasts French and American wines including a rosé from his parents home of St. Tropez.” On top of that, “every Wednesday, drink pink bubblies because it’s Rosé Wednesday at Whisk Crêpes Café where guests can enjoy 1/2 off glasses of Rosé & $3 Mimosas. 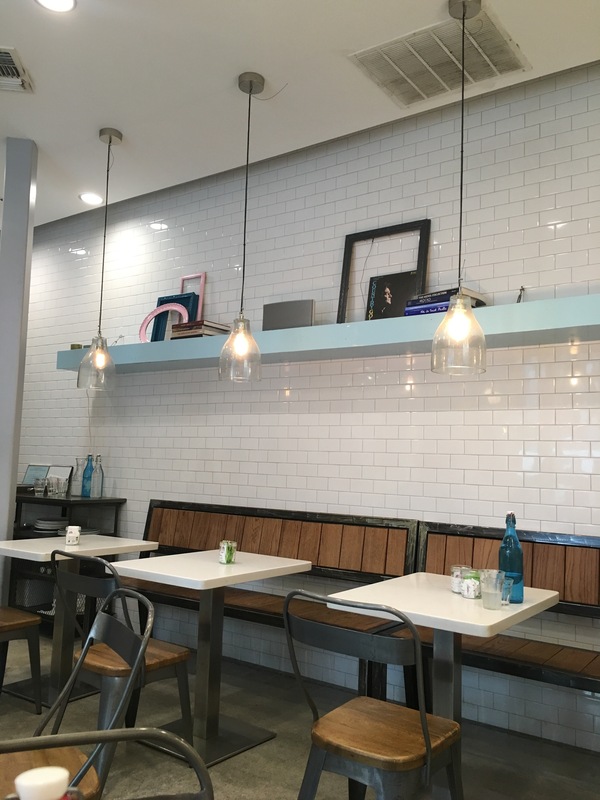 These specials run all-day so sipping a rosé at 7 am is welcomed.” As if we needed another excuse to drink at 7am, right? I’ll toast to that!